1200 Sq. 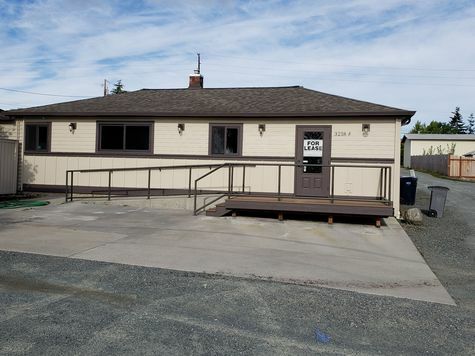 feet of commercial office space is available for lease located at 3218 R Avenue close to Hwy 20. The office has good visibility and has wheelchair access. The space presently is divided into 5 smaller rooms and two larger common areas. It has off-street parking available.